2 23006814 Schroff Y Backplane 3U 4 Channel CompactPCI? 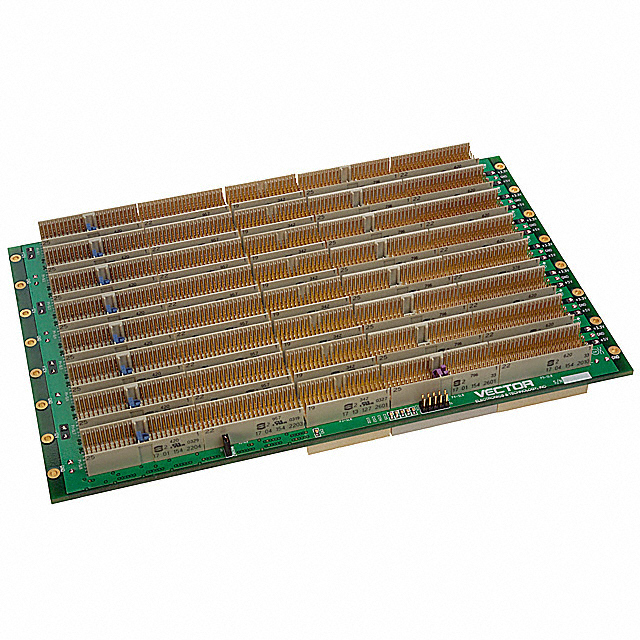 3 23006814 Schroff Y Backplane 3U 4 Channel CompactPCI? 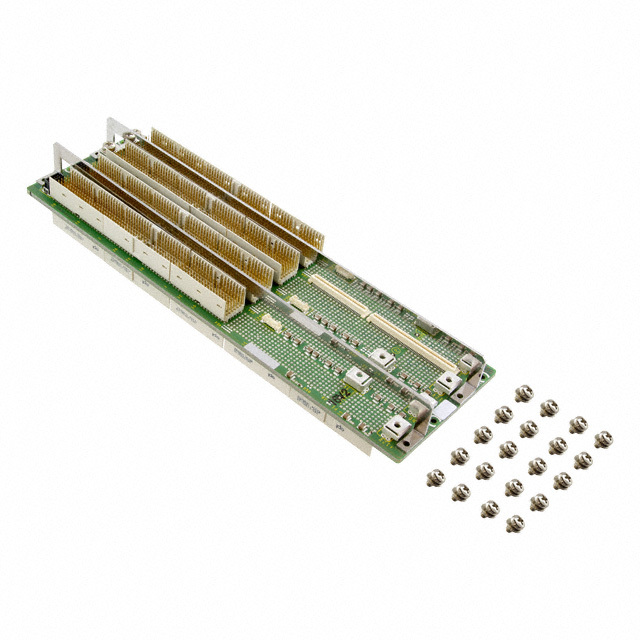 4 23006815 Schroff Y Backplane 3U 5 Channel CompactPCI? 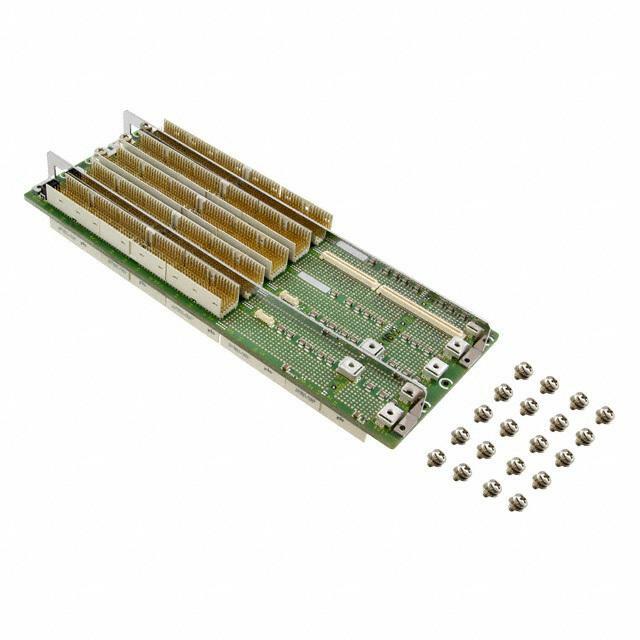 5 23006815 Schroff Y Backplane 3U 5 Channel CompactPCI? 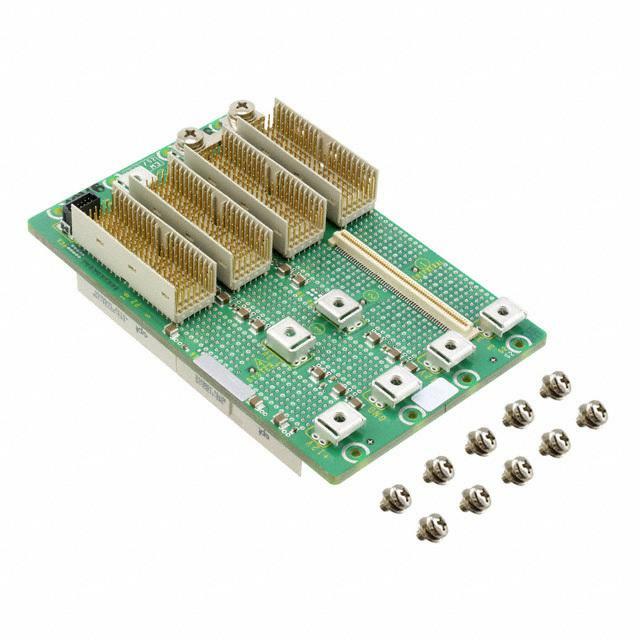 6 CPCIBP8-6-64 Vector Electronics Y Backplane 6U 8 Channel CompactPCI? 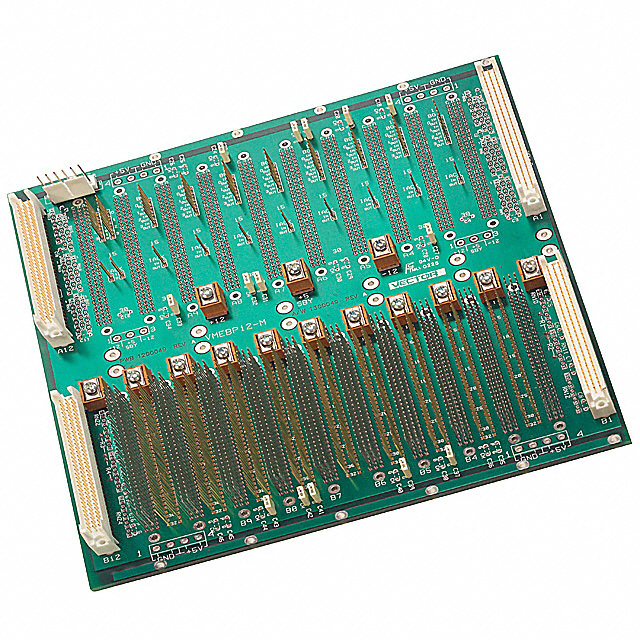 7 CPCIBP8-6-64 Vector Electronics Y Backplane 6U 8 Channel CompactPCI? 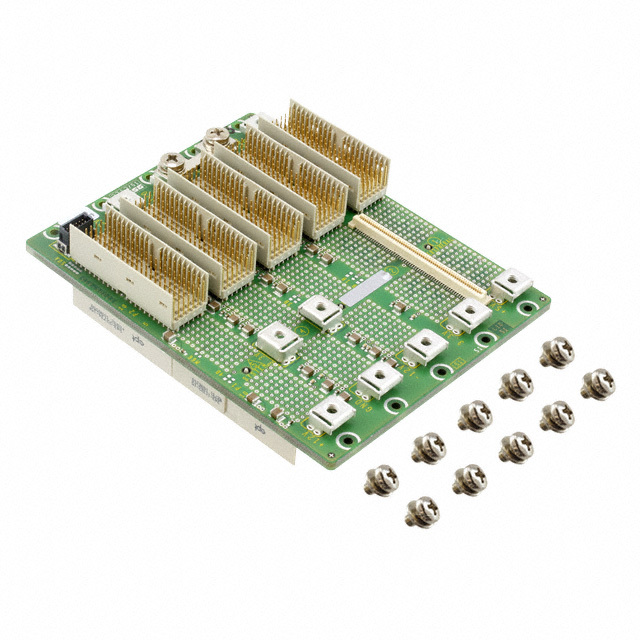 8 暂无 CPCIBP8-6-6416 Vector Electronics Y Backplane 6U 8 Channel CompactPCI? 9 暂无 CPCIBP8-6-6416 Vector Electronics Y Backplane 6U 8 Channel CompactPCI? 10 23006864 Schroff Y Backplane 6U 4 Channel CompactPCI? 11 23006865 Schroff Y Backplane 6U 5 Channel CompactPCI?